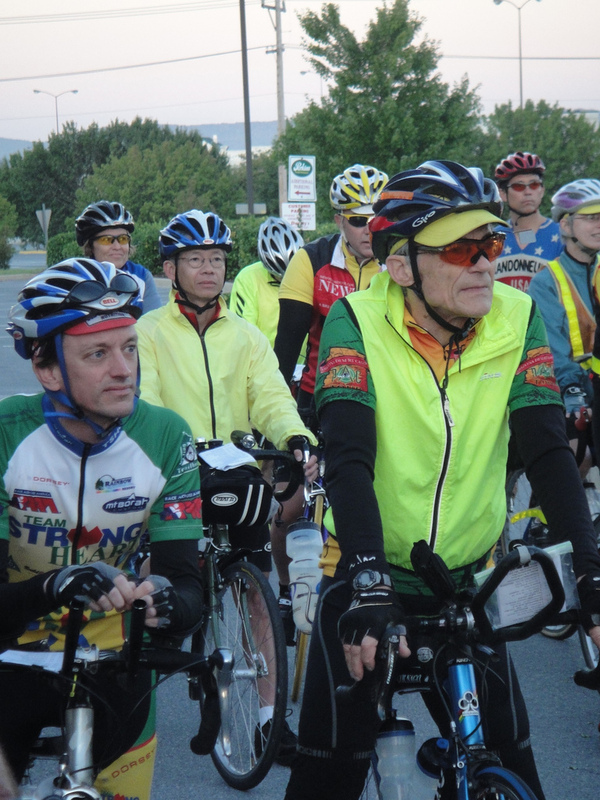 We lost one of our D.C. Randonneurs’ members last week. Thai Pham, a fellow randonneur, died while riding in last week’s Paris Brest Paris. We’ll miss him, and my thoughts are with his family and friends during this time. I just realised that I say with Thai at the pre-ride meal. What a nice guy full of enthusiasm for the ride ahead.